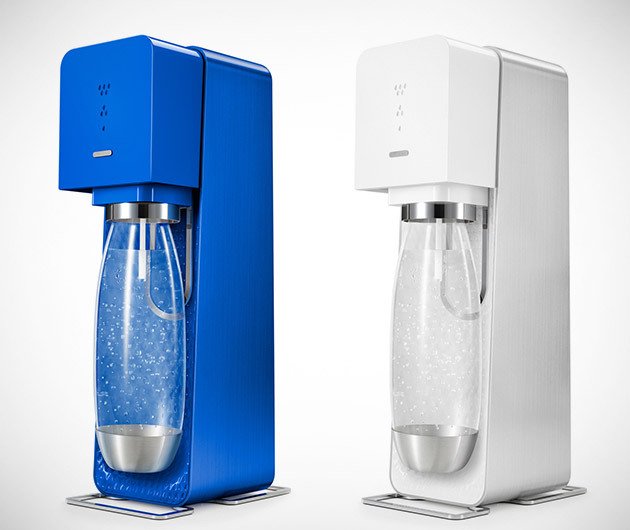 Add champagne-like sparkle to your tap water, fizz to your fruit-juice or carbonate your very own cola with Sodastream's Source. As if by magic, and the aid of a CO2 canister, this elegant piece of culinary kit turns all liquid into a glass of bubbly joy. Constructed in cahoots with world-renowned designer and and social entrepreneur, Yves Behar, it boasts beauty and functionality, with a touch-responsive top surface and LED display for instant visual feedback. We’ve fallen in love with it at the GearCulture office and have a feeling that you will too.